Janet is the production director of this event for the fourth year, and reports this to be a joy. Under Janet’s direction and the dancing skills of DanceSport dancers, ten dancers begin with no dance knowledge, train for a short period of time and present themselves to their community here tonight. A championship dancer herself, Janet finds great joy in sharing knowledge and talent to help dedicated interns to their dancing goals. The thrill of competition shows itself on the competition and show floor, but also in everyday life at the studio. “Dancing is fun but teaching dancing is ten times as much fun,” she says. Janet often describes herself as the luckiest woman she knows. 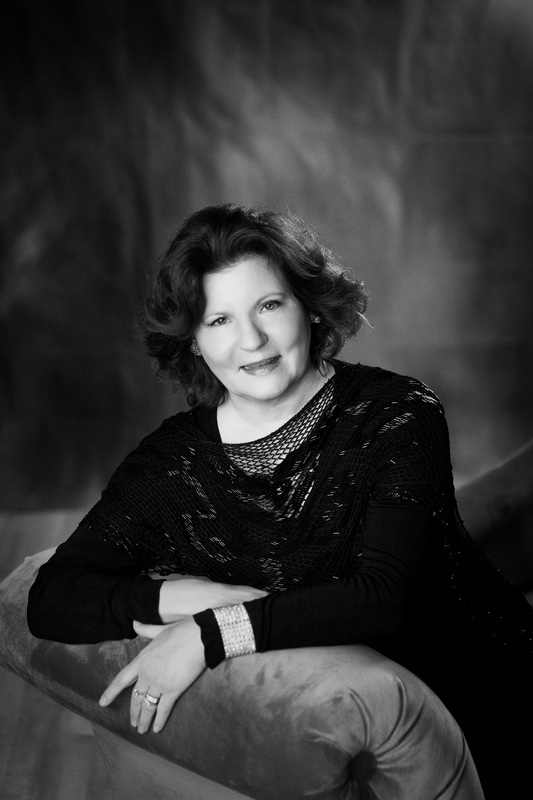 Janet also coaches the UWGB and St Norbert’s Ballroom Clubs, teaches private students and conducts group workshops. A championship dancer, Janet carries the thrill of competition into every day life and especially in DanceSport teaching. She is more proud of the champions she has trained than any of her own titles. As a very active coach, competitor, private trainer, dance judge, and event organizer, Janet has the opportunity to use the combination of experience and enthusiasm to share her love of ballroom dancing with dancers of all ages, goals, and levels of experience. One of her greatest joys is to see dancers set goals, train hard, and dance. DanceSport of Green Bay brings qualified trainers from around the country to assist the staff in their quest for state titles and also for staff and students to stay current, rev up excitement and to judge showcase presentations. Janet remembers many wonderful dance moments: one high on the list is the last performance with her first professional partner, an International waltz danced to the song “May Each Day.” The lyrics begin with “May Each Day of life be a good day” – a song and a philosophy long remembered.